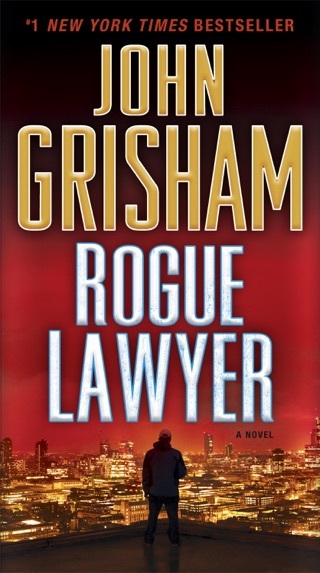 We love John Grisham’s masterful legal thrillers, but we’re not sure anyone expected him to deliver this unusual kind of lean, hardboiled murder mystery. Pete Banning, a stoic cotton farmer and wartime vet, is a pillar of his ‘40s Mississippi community—until the day he commits a shocking crime and refuses to reveal his motive. 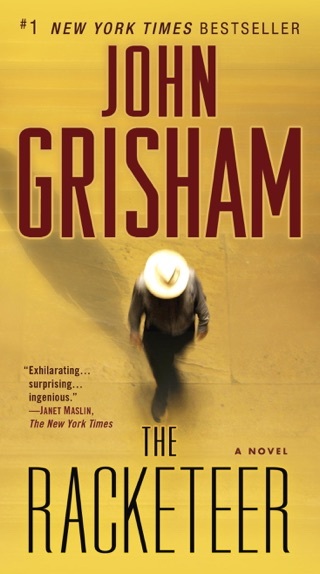 Grisham’s storytelling jumps back and forth across Banning’s life, unraveling a complicated family history, the horrors of the World War II Pacific theater, and the flammable racial dynamics of the small-town South. 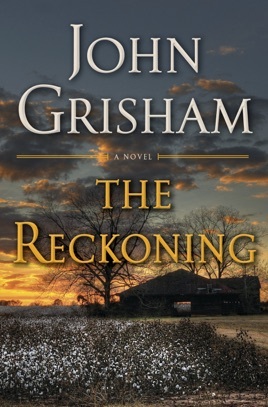 The Reckoning reminded us of Jim Thompson’s southern-fried noir mysteries…and there’s no higher compliment. 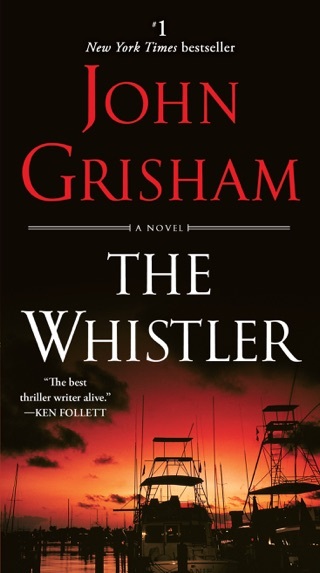 The story was so incredible until the last 25 pages. 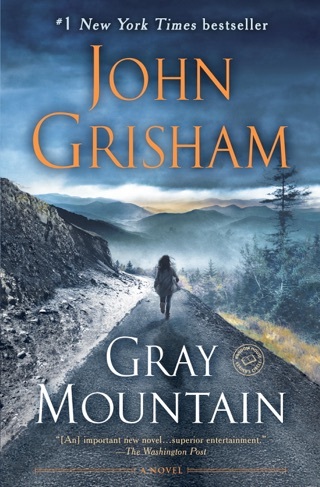 The build up is amazing and as I read with the inability to put it down I get to the end to be completely disappointed. Not John’s best work. Very slow moving novel. I put it down many times but would force myself to read to the end. 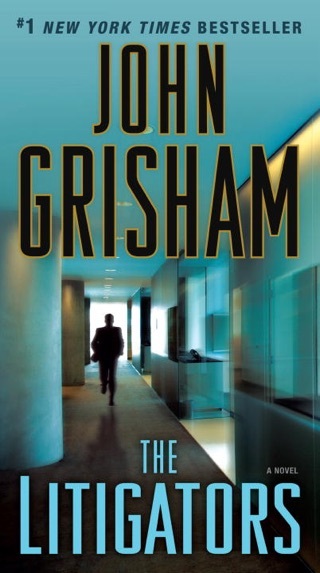 I expected much more from John Grisham. 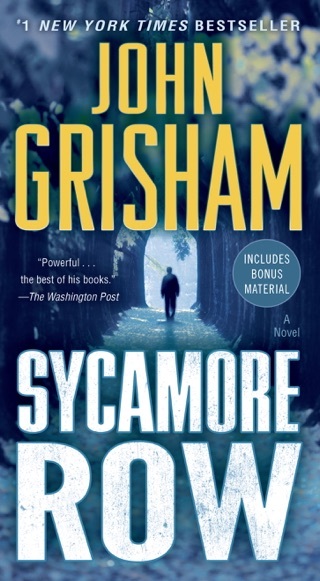 I’ve read all his books and enjoyed the story lines. This was sad from beginning to end. The demise of a family. Would never recommend this to any one. The big ending was a huge letdown and the war stories were unnecessary.